I have been health conscious from a long time now, but hardly beauty conscious. The minimalistic look has been my favourite since it consumes less( no ) time and it will forever remain hassle free. After a lot of nudging, and a little bit of gyaan from the experts and google, I started following a tiny routine and have begun to show a little interest. But irrespective of whether I choose to have a beauty routine or not, I am someone who never wants to appear like a grizzly bear. And my mum thought if I did it once I would forever remain a grizzly bear. Nonetheless, I started with shaving in my quest to not to turn into the bear I feared to be. Shaving was painless and free although I ended up with some band aids post it. Only recently I went for a waxing session and it was nothing but painful. I attended a star-studded event on 25th of last month where the celebrity dermatologist and aesthetic physician Dr Rashmi Shetty along with the actor Kalki Koechlin and celebrity make-up artist Namrata Soni busted some myths on shaving and how it was the best hair removal method. Yeah, men have got it all right from ages! 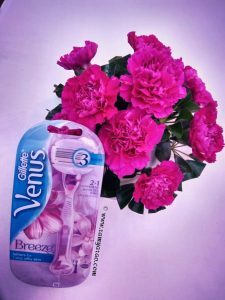 The trio shared beauty tips, busted all the myths around shaving, enlightened the benefits of shaving and advocated Venus’s latest innovation ‘Breeze’ which is designed specifically for women to meet their modern and evolved beauty needs. The trio also personally recommend it, use it and are amazed at the technology and the thinking that is put in the designing of a thing as simple as a razor. The company claims the product to be revolutionary which gives an ultra-close shave for smoother skin with its three curve-hugging blades feature. Its contour non-slip handle is designed especially for women for better grip and control even in wet and soapy environments. Venus razors have an indicator lubricator strip with Aloe and Vitamin E which fade based on your usage. I happen to start using it and is by far the best. No cuts, easy and truly smooth. Saves me a moisturiser session post shaving. 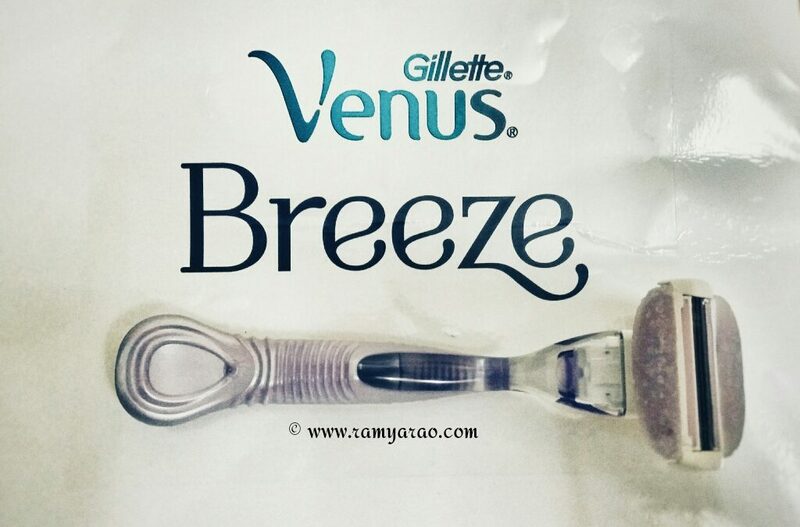 Venus Breeze comes at a price of Rs.299 with the 2-blade pack at Rs.350. So forget conventional hair removal methods and embrace the change with Breeze. Happy Grizzly Hair to as Smooth as Breeze! Was invited by Gillette to attend ‘Subscribe to Smooth’ Blogger Event. The views and the review shared above are my own. When you wake up in Dublin, be ready to go out with a smile and an empty stomach. aad strategy. Therre are many blog networks around where you caan submit your posts and market your blog. annd also puut money into your site.